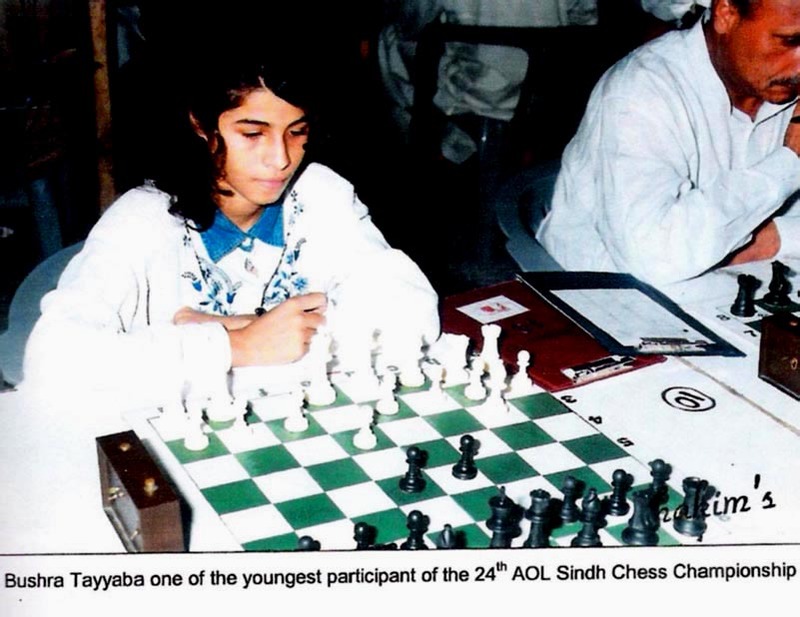 Pakistan chess women players’ appearance first time in any international chess event in Pakistan history, chess women team participating in 38th Chess Olympiad Dresden Germany starting from 12th November 2008.!!! Pakistan Shutranj Federation !!! 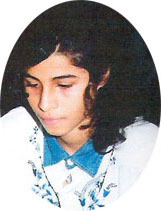 وفاق شطرنج پاکستان !!! 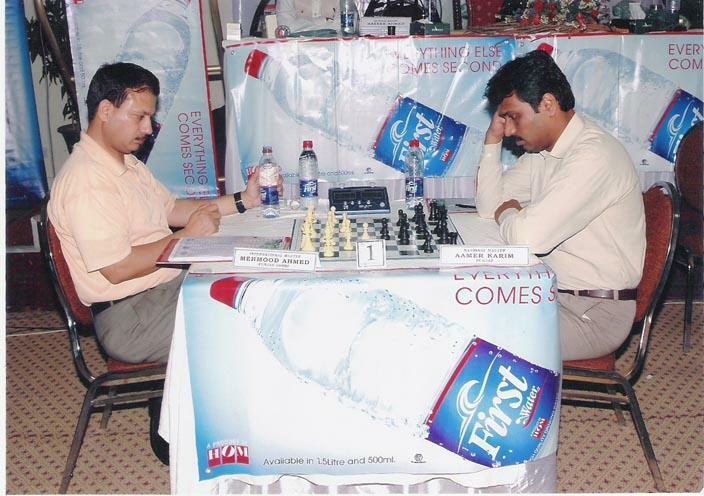 Pakistan has a strong history regarding Chess in Pakistan it called as Shutranj, (it is written in English as Shataranj) all youth , boys, girls, old men and women in every Province, big or small cities and in villages love to play Shutranj where they found the facility in schools colleges, clubs or in home. Pakistanis and Indians believe that, this is the game of their insisters. It is not a costly game one can by the chess and chess pieces easily. Normally people use the wooden chess pieces people in villages craft it at home! It is also one of the best cottage industry of Pakistan , is export through out the word in a large quantity like goods of Cricket, Hokey, foot ball, Tennis etc. 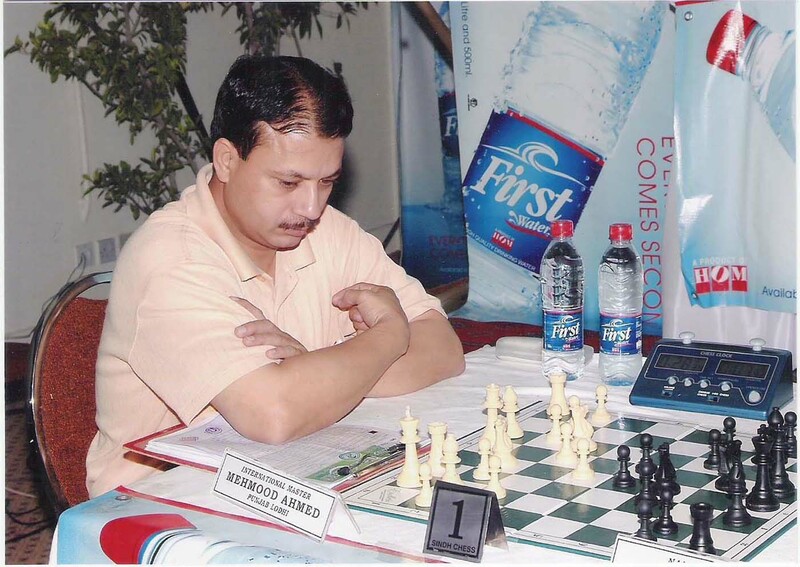 11th time win, Mehmood Lodhi wins 2008 Natioinal Chess Championship !!! Pakistan Shutranj Federation !!! وفاق شطرنج پاکستان !!! 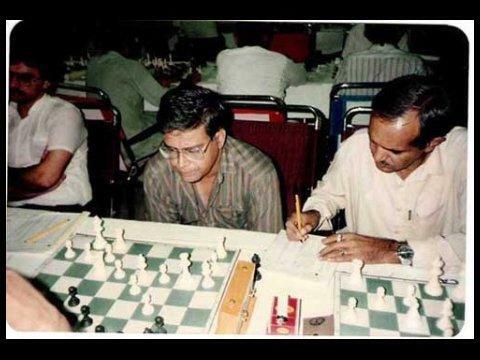 Sindh Chess Association !!! انجمن شطرنج سندھ !!! We provided all information from different sources on this web if you found any thing wrong kindly contact us provide correct information with proof we shall highly appreciate your co-operation.